I am having a great college life infrastructure of our college is so good attractive with a touch of nature gives natural nd fresh feel....environment in studies silent good even placements are also at its best.... faculty nd students are easily nd good intractable to each other over all finest in.all the aspects..
One of the most innovative College around. Has the best infrastructure and the coolest management. Never seen Companies like Microsoft and LG visit campuses. would be a dream come true to get selected. 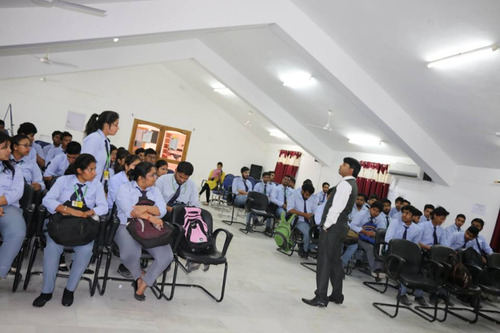 Tula's Institute is one of the best Engineering colleges in Dehradun. I give them 10/10 score. Boys Hostel :Tula’s Institute is one of the best engineering colleges in Dehradun which provides best hostel life; the hostel atmosphere forms an essential part of the young budding engineers and management graduates. 6 hotels are located in Tula’s campus, out of which 4 are boy’s hostel. 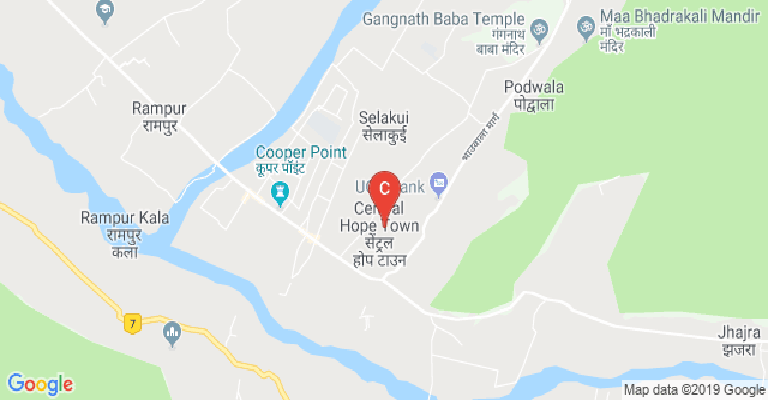 Facilities for a Hosteler 24-hour WIFI facility Separate table and chair for every hosteler Separate Book Shelves Attached Balcony for each room Solar heated water 24×7 Single & Double occupancy rooms available. Medical/Hospital :A shopping arcade has been set up within the campus. It has the facility of laundry, a barber’s shop, stationary and a tuck shop. Reprographic facility is also available. First aid boxes have been kept in the Labs, workshop, hostel blocks and with the receptionist. An Ambulance with a driver has been kept standby so as to cater to the emergent demand of students. The in-house medical facility comprises of basic amenities providing treatment by a specialized medical staff within the campus. A qualified Physician who is our full time a medical consultant is also available 24×7 on call. An infirmary in the campus caters to small ailments. Hospitals of repute have been kept on the panel. 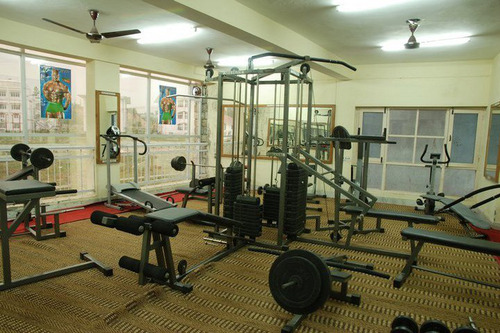 Gym :The students have access to a well-equipped gymnasium, allowing the students to work out at a time convenient to them. The gym is open in the morning and in the evening. Various equipment like Treadmill, Rowing machine, Cycle, Cross trainer, Twister, Steppers, Ab rollers etc. have been provided. Special trainers have also been employed for the gym. This has been done keeping in mind that a healthy mind can only exist in a healthy body. Library :With over 32,000 volumes library is a veritable powerhouse of knowledge. 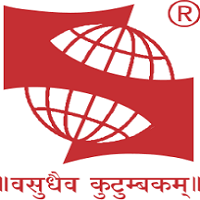 It provides a vast and constantly updated resource to its students to ensure their overall development. The aim of the Library is to serve the needs of Tula’s faculty, Research Scholars, Students and Members of the Library. 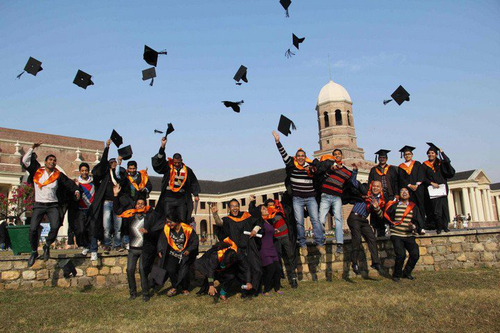 In terms of infrastructure Tula’s Institute has time and again been a preferred destination for students from across the country for it has been rated by various independent surveys amongst the ‘Top 10 Engineering colleges in Dehradun’. 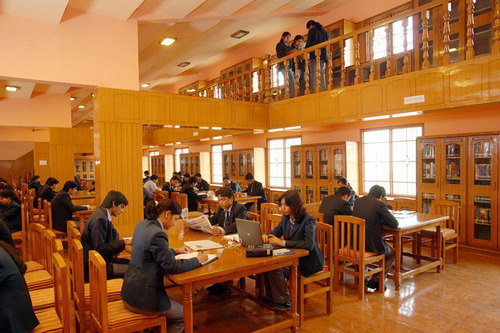 Library at Tula’s is no exception for we believe that it is the heart of the institution and acts as a center of knowledge for varied subjects. 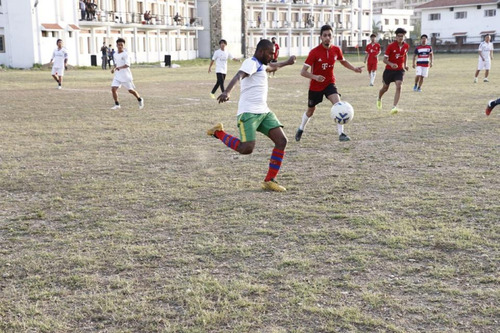 Sports :A play ground facility is available for sports like cricket, football, volley ball, throw ball, basket ball, badminton and many other outdoor games. I.T Infrastructure :The Institute visualizes centralized computing facility, campus-wide networking and information technology as a means to enrich the educational experience and invigorate emerging areas of scholarly research and education. Cafeteria :The cafeteria offers a complete range of services, including breakfast, lunch, snacks and dinner, supervised by a cafeteria committee to ensure hygiene. 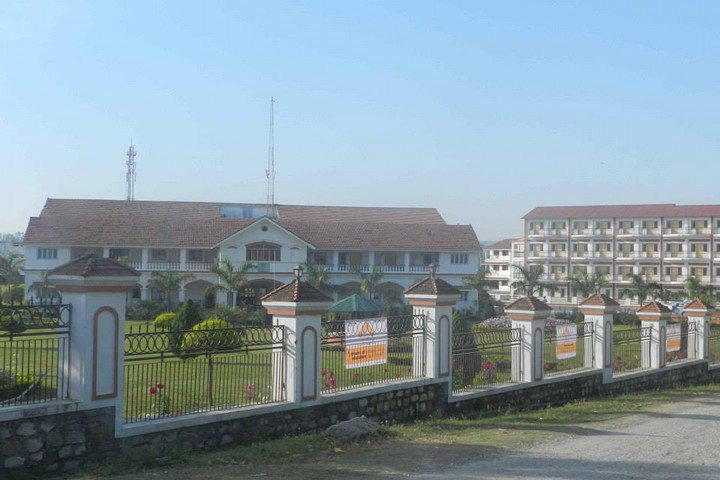 The exotic atmosphere is spacious, clean and hospitable and has been strategically built keeping in mind all details for the convenience of the students as most of them come from far off places. This gesture makes them feel at home. The interior is designed such a way that it gives a warm and cozy feeling. The staff is solicitous &amp; the servers are trained to be quick and hospitable. The canteen services are fully fledged with quality products, confectionery items, assorted drinks tea/coffee, fast food, fried snacks, and mini meals and so on. 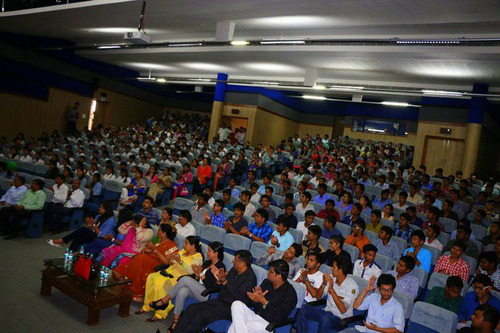 Auditorium :Tula’s Institute takes pride in exhibiting a state of art auditorium, located at the heart of the campus. It has been constructed keeping in mind the smallest of details and is well equipped with the latest technology. It portraits a perfect example of modern Architecture and is certainly one of its kind in the entire Northern India. 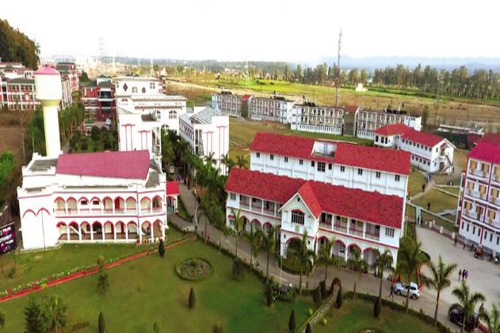 As a result of the world-class infrastructure Tula’s Institute over the years has been ranked among the ‘Top 10 engineering college in Uttarakhand’. 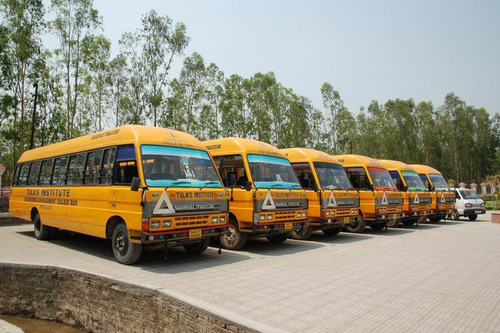 Transport Facility :The college offers transportation to all students and members of faculty to the prime locations of the town as the institute owns 6 buses of its own. Alumni Associations :A connection to Tulaites and the resources offered by the College and College Alumni is a critical part of navigating the world after time on the Hill. 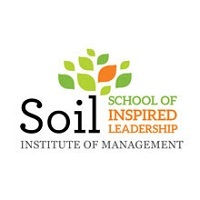 Tula’is is committed to connecting graduates, old and new so that they may fully utilize the College and the resources it offers. 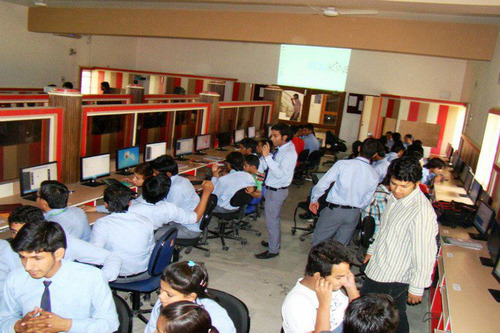 Wifi :More than 450 desktops with 24×7 Wi-Fi internet facility up-to 4-Mbps loaded with latest licensed software at the student's disposal. Convenience Store :A shopping arcade has been set up within the campus. It has the facility of laundry, a barber’s shop, stationary and a tuck shop. Reprographic facility is also available. Banks/ATMs :24×7 ATM runs within the campus by the Oriental Bank of Commerce making transactions as quick as the blink of an eye. Parents or guardians of students can transfer money on line to students which can be received by them immediately. 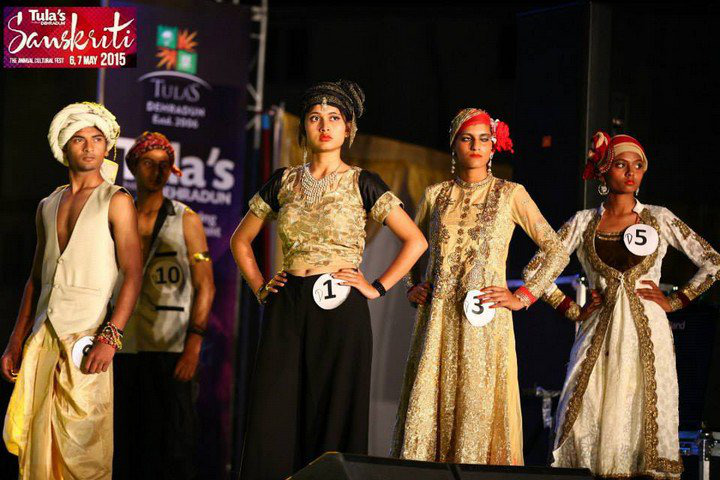 Money transactions can never be an obstacle in a student’s life at Tula’s. Guest Room/Waiting Room :The institute provides guest room facilities within the campus for students’ parents, relatives and guests coming to meet their wards. 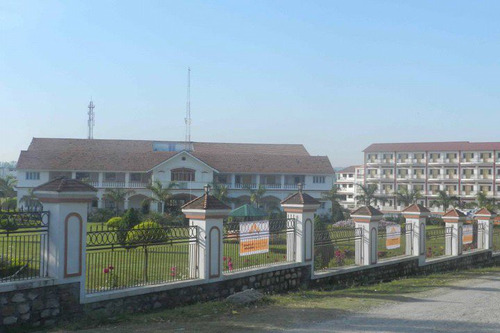 They can avail the facility for a brief stay along with meals from the hostel mess, and cafeteria. However they are charged a nominal amount for the same.